Installatron WordPress is a pre-configured and ready-to-launch image that contains a WordPress website and Installatron's WordPress management tools. Installatron WordPress is a pre-configured and ready-to-launch image that contains a WordPress website and Installatron's WordPress management tools. Whether you want to import an existing WordPress website, or create a new WordPress website, Installatron WordPress helps ensure your WordPress website is kept up-to-date and secure, and features like Clone, Templates, Backup and Restore, and Backup Scheduling will save you time and agony. 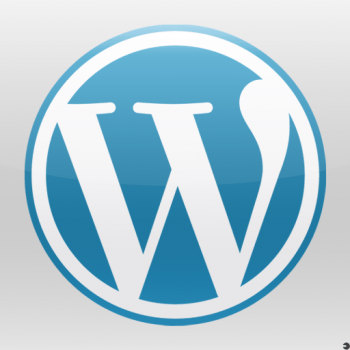 WordPress is an open source blog application. WordPress forked from b2/cafelog in 2003, and WordPress Mu multiple website functionality has been integrated since 2010. Today WordPress is the most used blog application powering millions of blogs and being used by tens of millions of people every day. Launch WordPress instantly on Amazon EC2 with Installatron! WordPress, Nginx, PHP, Varnish, Zend Optimizer+, and Installatron are pre-configured, integrated, and ready-to-launch on Amazon EC2 (HVM).